Forgot one again. Do we see a pattern emerging here? 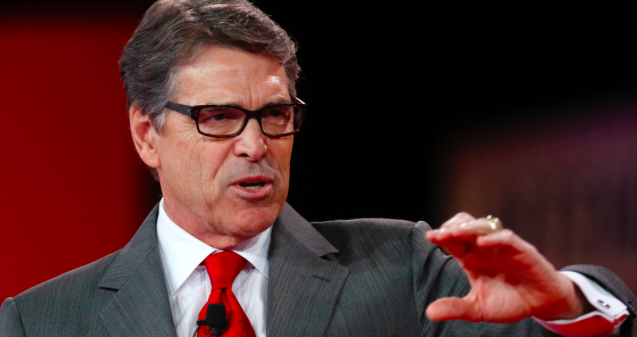 This entry was posted in Uncategorized and tagged Donald Trump, glasses, Oops, Politico, Rick Perry. Bookmark the permalink. Fool me once, uh, shame on, uh, shame on you. Fool me, can’t get fooled again!